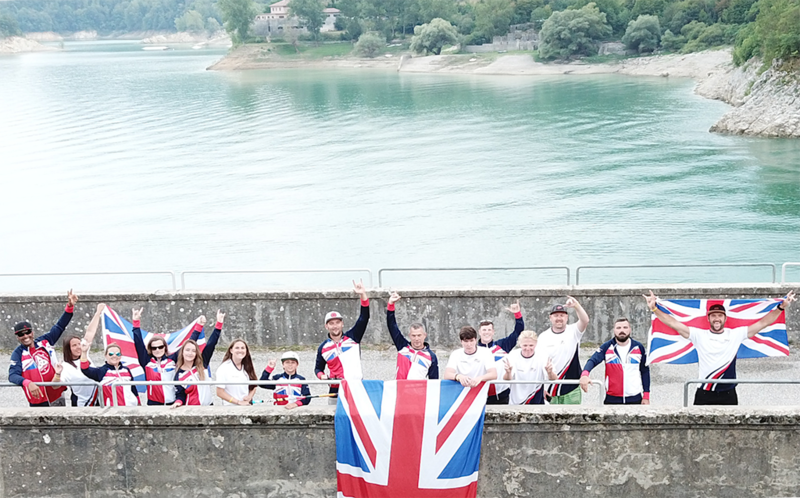 Wakeboard UK are proud to announce the 2019 Wakeboard UK Boat Squad. 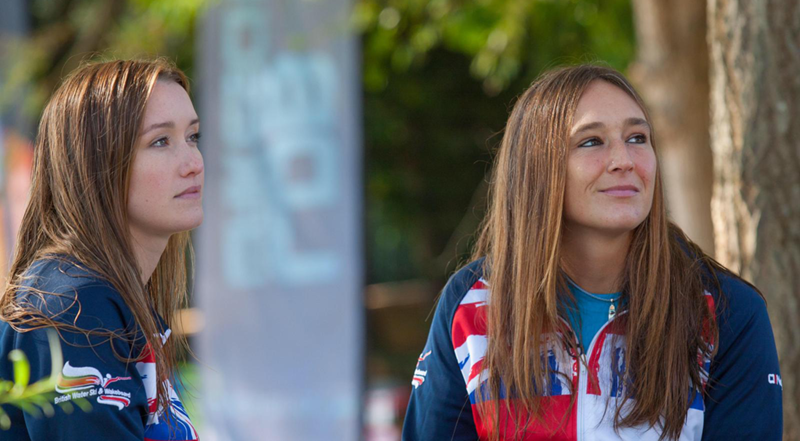 The Squad is the pool of riders that are eligible and invited to attend international events as part of the British Boat Wakeboard Squad. 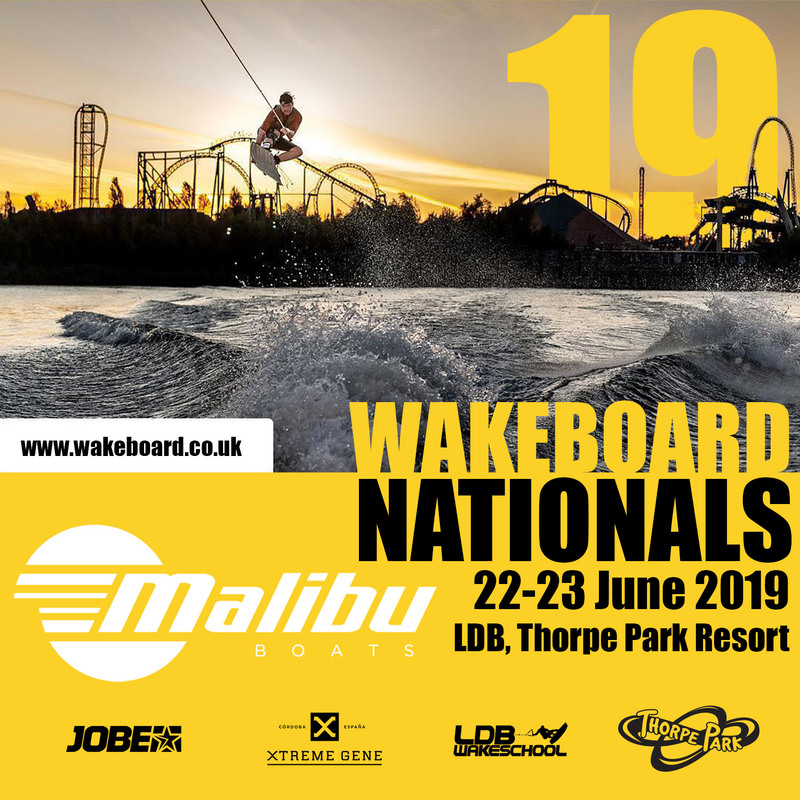 Wakeboard UK is proud to announce the date and location of the 2019 Malibu Boats Wakeboard Nationals Championships. 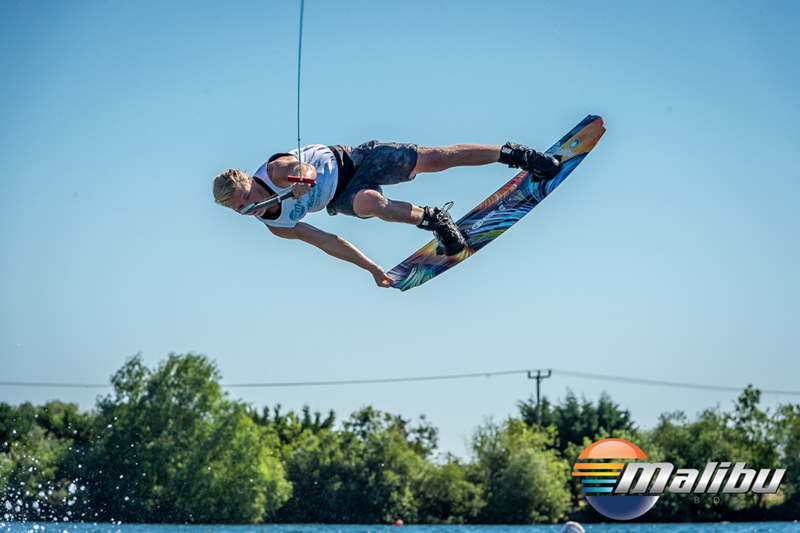 The competition is being held on the weekend of 22nd - 23rd June 2018 at LDB Wakeschool, Thorpe Park Resort. 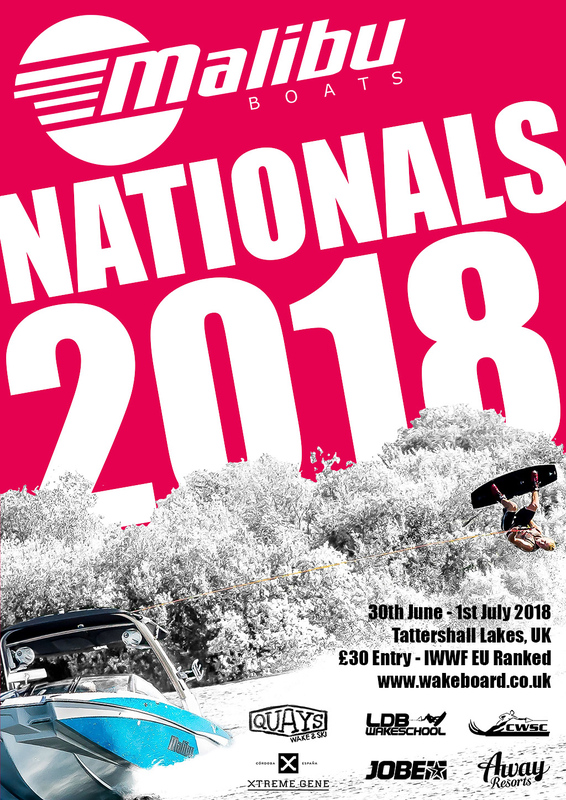 With the New Year upon us the 2018 UK Boat Wakeboard rankings have been released. Team GB Junior Men wakeboarder Luca Kidd cleans up in 2018 with wins of UK Nationals, European and World Championships.